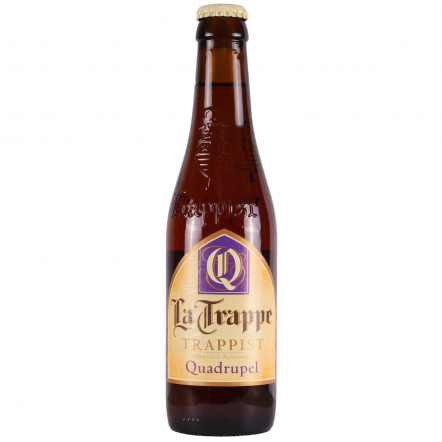 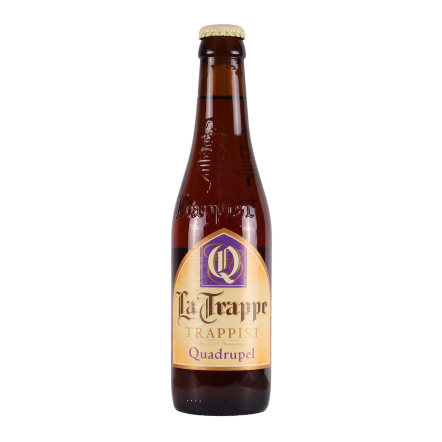 La Trappe is a Dutch Trappist brewery within the walls of Onze Lieve Vrouw van Koningshoeven. 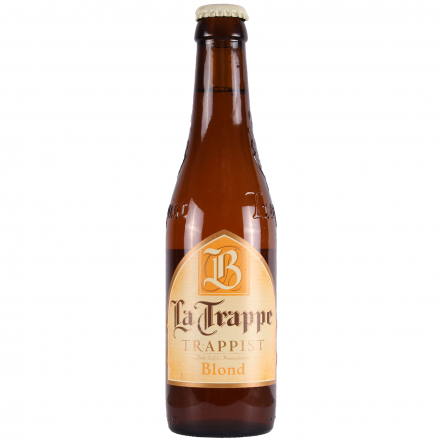 It was founded in 1884 to finance the monastery and help local causes. 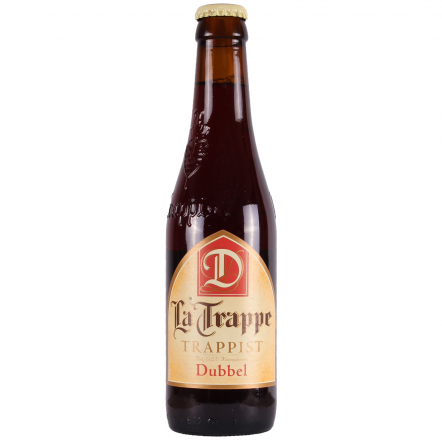 It started by brewing a lager for the locals, but in the eighties introduced more interesting beers, including a dubbel, tripel and blonde. 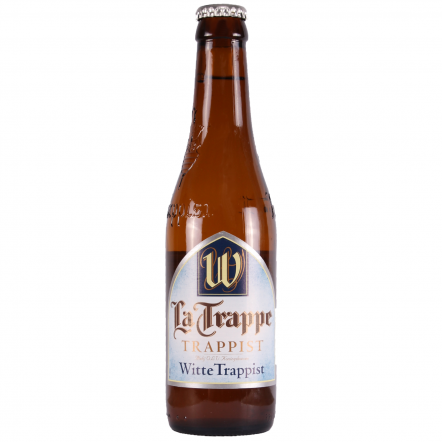 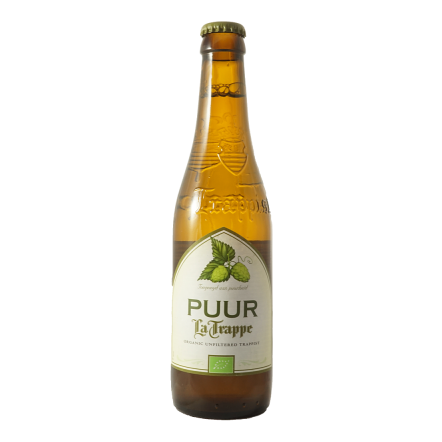 It is also now the only Trappist brewery to produce a wit beer.